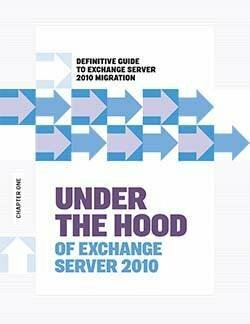 This chapter is included in the Definitive Guide to Exchange Server 2010 Migration E-Book. 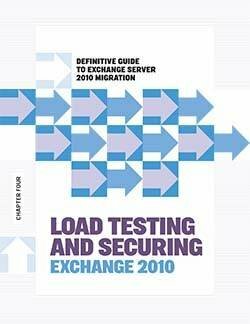 While Exchange 2010 promises to offer enhanced communication and collaboration capabilities, the migration process can still be a challenge for even the most diligent IT professional. 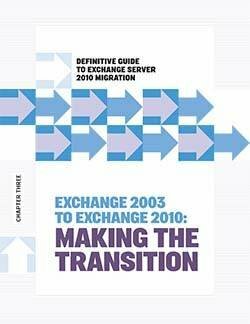 Take a look at this e-book from the editors at SearchExchange.com for a top-to-bottom, expert analysis of the Exchange migration process from from Exchange 2003 to Exchange 2010.